Rick Thomson was born in Cincinnati, Ohio and spent his early years growing up in a small town called, Hamersville. Rick’s interest in music began early in his life prompted by his elementary school band teacher, who asked him if he could alternate clapping his hands and stomping his foot. After demonstrating his ability to perform this, the teacher announced that he was their drummer. Rick quickly learned the rudiments of drumming and marched with the school band for a few years. As a consequence of being moved back and forth between California and Ohio as a youngster, Rick was exposed to many genres of music, which ultimately influenced his musical style. As a young teen, he formed 2 rock/jazz bands with his brother Kevin who played bass, and they performed at various venues in the Southern California area. He and his brother Kevin began attending church during the Jesus Movement of the early 70’s and gave their lives to the Lord at ages 14 and 15 respectively. Along with playing music, Rick followed his dad’s advice of learning a trade and became a carpentry apprentice and later became a general contractor. 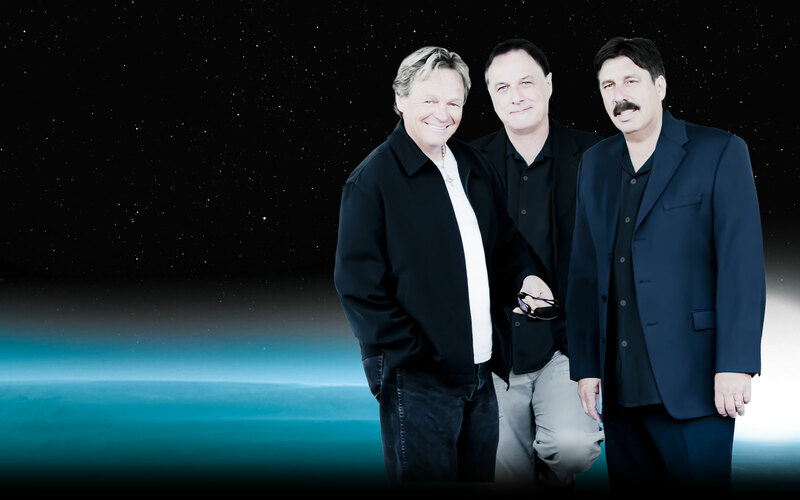 In 1973, Rick and Kevin saw Bryan Duncan performing at Calvary Chapel Costa Mesa and invited him to “jam” with them back in Riverside. That same day they decided to form a band together and less than a month later Bryan moved from Costa Mesa to Riverside to spend more time working on the newly formed band. 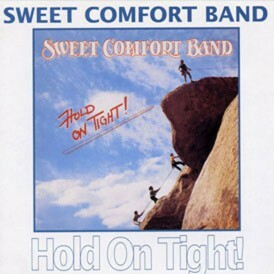 Rick coined the name, Sweet Comfort Band and they performed as a trio for three years. 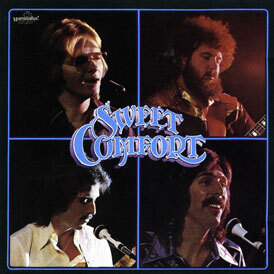 They recorded their first song, “Golden Ages” in 1976 on a compilation record for Maranatha Music. 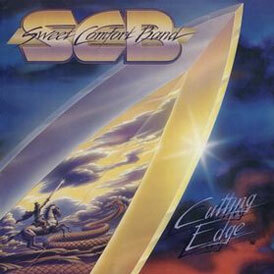 Randy Thomas joined the band in 1977 and they toured extensively and recorded 6 albums before disbanding in 1984. Rick became the drummer for the Benny Hester Band and toured with them for about a year. During that time he also began writing and co-producing a compilation album called, “Voices” (Myrrh Records) which was released in 1987. 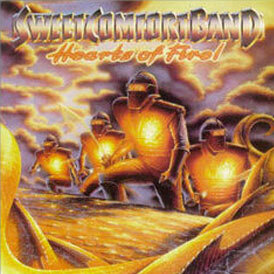 The album contained numerous hits and featured powerhouse CCM artists such as Bob Carlisle, Bryan Duncan, John Elefante, Howard Mc Crary, Tata Vega, and Matthew Ward. The following year he built a recording studio (Shelter Sound Studio) to write and record his own music. He eventually relocated the studio in 1993 and it developed into a state of the art recording studio where artists such as Taboo (Black Eyed Peas), Frankie J., Tony Maiden (Rufus), Michelle Williams (Destiny’s Child), Vinne Colaiuta (Jeff Beck Band), and El Debarge have recorded. 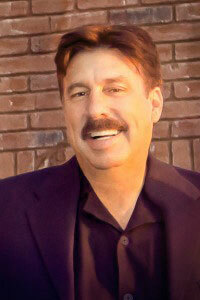 Rick continues to be a prolific songwriter and producer, and has collaborated with other songwriters/producers such as James Raymond (CPR- Crosby, Pevar, Raymond, CSN- Crosby, Stills, Nash), Big Jim Wright (Sounds of Blackness), Francisco Javier Bautista also known as Frankie J (Universal Music), T Bone (Metro One), Deborah Cox (Deco Entertainment), and El Debarge (Geffen Records). The last listed album projects received award nominations, Cox received a Juno award in 2009 for Best R & B Soul Recording for her album “The Promise” (Canada’s Grammy Equivalent). The single, Beautiful U R (co-written with Rick) achieved Double Platinum status on ITunes in Canada and was # 1 on Billboards dance charts in 2009 and #6 on Canadian Hot AC Radio Chart. In 2011, El Debarge received Grammy nominations for the Best R & B Record of the year “Second Chances” in 2012. 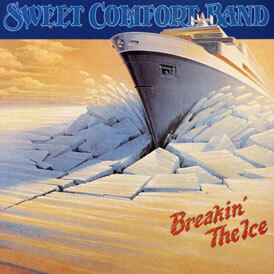 Rick co-wrote the song, “Christmas Without You” featured on the record. 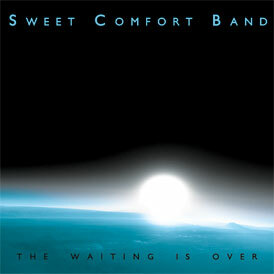 Sweet Comfort Band is now finished with their 7th Album, “The Waiting Is Over”. 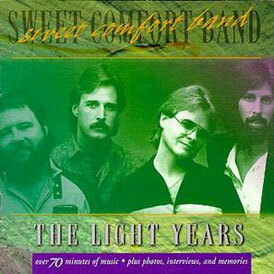 This labor of love has taken 4 years to complete and features original band members Bryan, Rick and Randy. Although the earlier records remain close to his heart, Rick feels that this 7th album represents their strongest material yet.